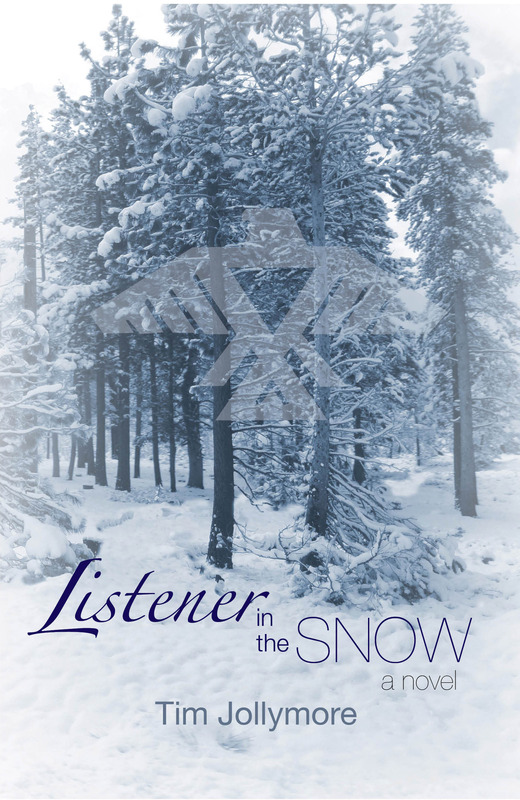 Listener abounds with Native stories, Algonquin legend, Indian characters, and heartrending strife set against the Northern Minnesota snowscape. Native mojo and a windigo vision stir up a storm of adventure. The struggle between domestic commitment and deceit plays out through Tatty Langille, the Mi’kmaq storyteller. His path to save his marriage is anything but typical—events explode in surreal settings, through winter storms, and during tavern brawls in rural Minnesota, weaving Native culture with odd Scandinavian characters. Tatty believes his Mary goes north to midwife a cousin’s twins, but her sudden renewed contact with those far off stinks with suspicion. When family secrets, Ojibwe myth, and murder fuel surprises and twists in Tatty’s search, he is left only with questions. Is Mary the wife he believed her to be? Did her wild rages point to a hidden past? Has Tatty lived a lie? Should he run? Can he out-distance his denial and his own buried past? After uncovering Mary’s identity, what will he do?